How To Start Your Own Food & Recipe Blog? Although the question in the title may seem trivial, it takes a little bit of work to start in your own food & cooking website. 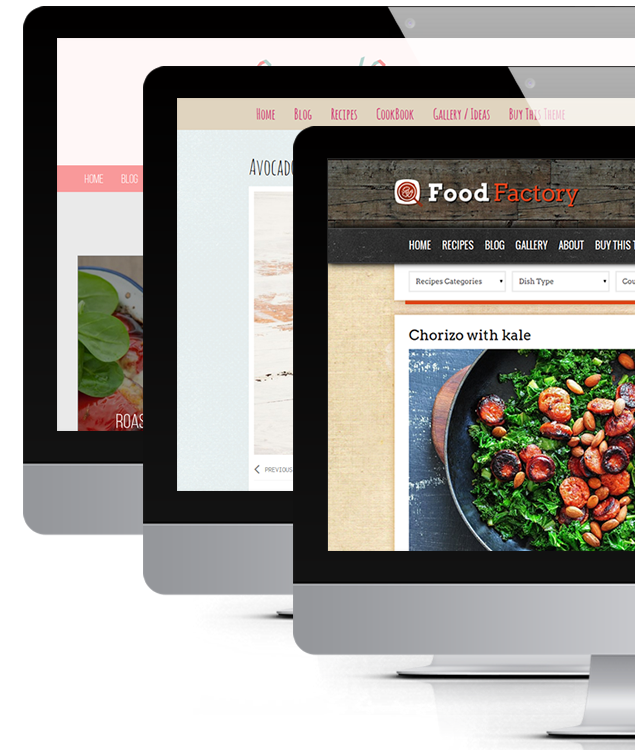 The Food Factory – ultimate food & recipes WordPress theme was released just 2 days ago. So we thought it may be a good idea to shed a bit more light on its features. How To Create Great Food Blog? 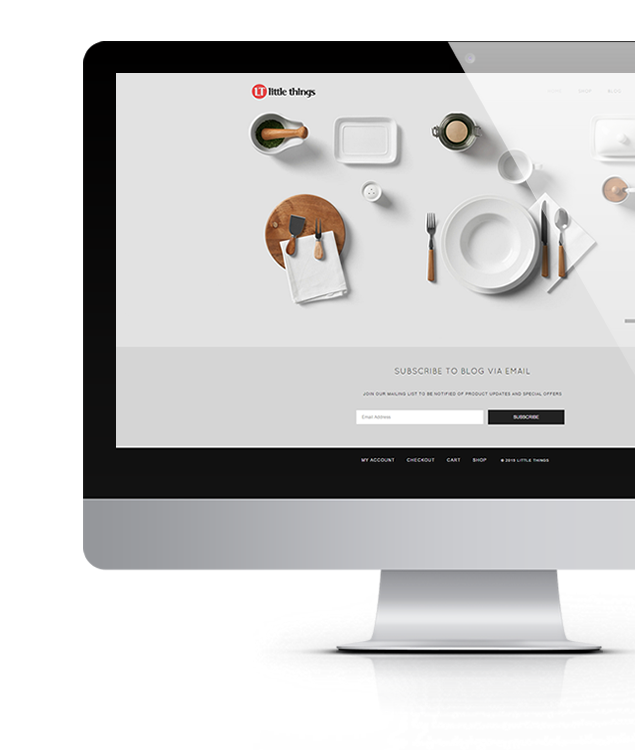 A while ago we have created CookBook – WordPress theme for foodies. This came out from the passion for food and partially because.. we could, as developers. 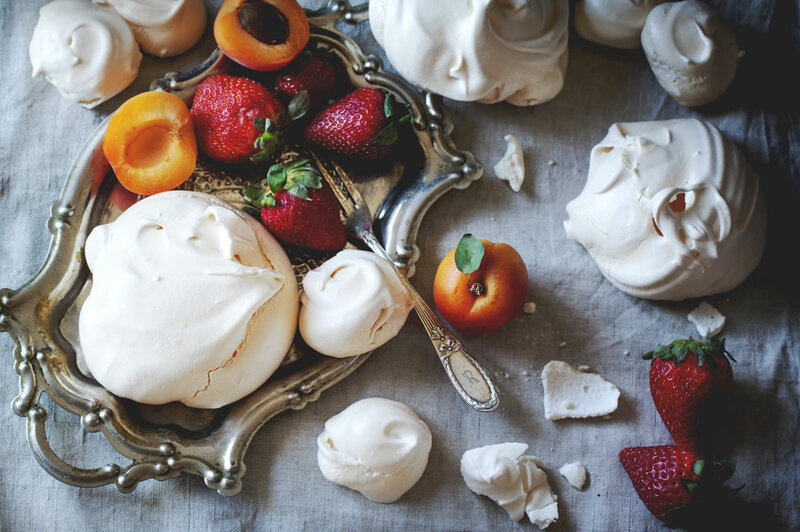 Although the CookBook theme didn’t loose on it’s popularity among food bloggers and people who want to create their own food blog or recipe website we figured out the time has come to create something more advanced. 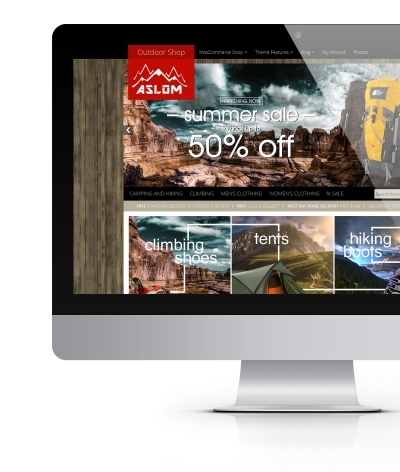 There are many photo resources out there already however finding really good ones may sometimes be really tedious task – especially when you have to dig through hundreds or even thousand of pictures in search for the right one.